Have you ever really wanted some quality photos of yourself, maybe to post on social media, or just because, but didn't have anyone to take the photos for you? Maybe you were alone or only surrounded by strangers? Solo traveling/sightseeing? Or just around people you knew you couldn't depend on to take a good photo of you?? 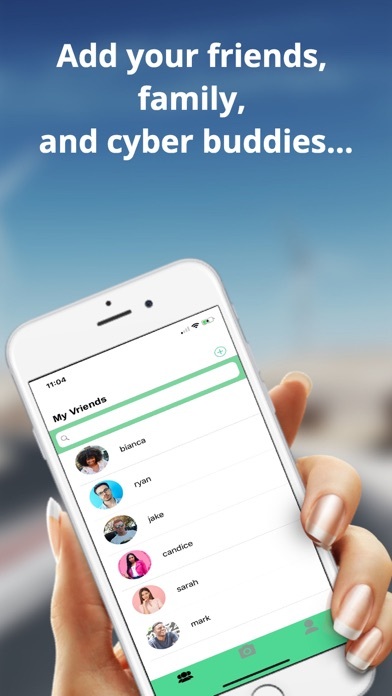 Well, VShoot understands your struggle and is here with a solution! 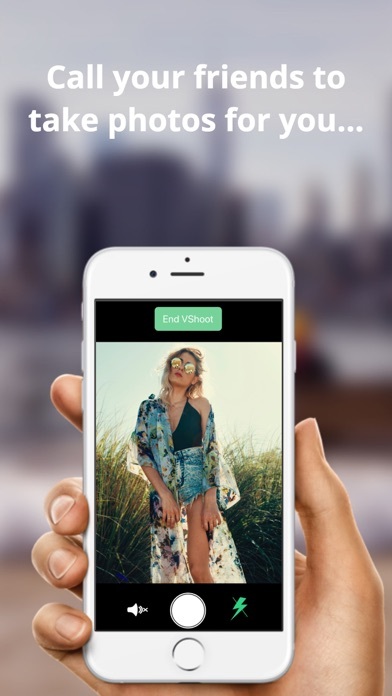 With VShoot, you can have anyone, anywhere take photos for your remotely in a virtual photoshoot. Now, your potential photographers are no longer limited to the people you're around...they can be anywhere! 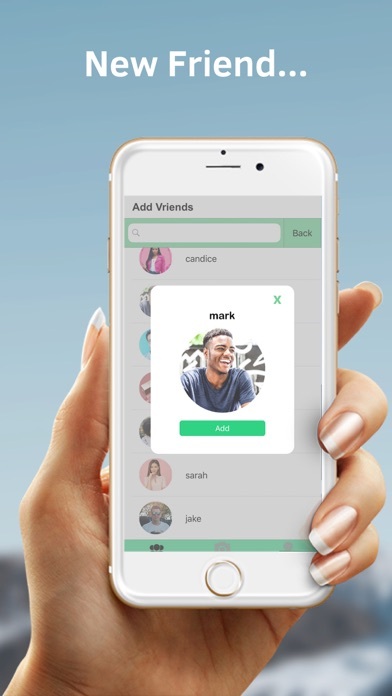 * Add your friends, family, and cyberbuddies! 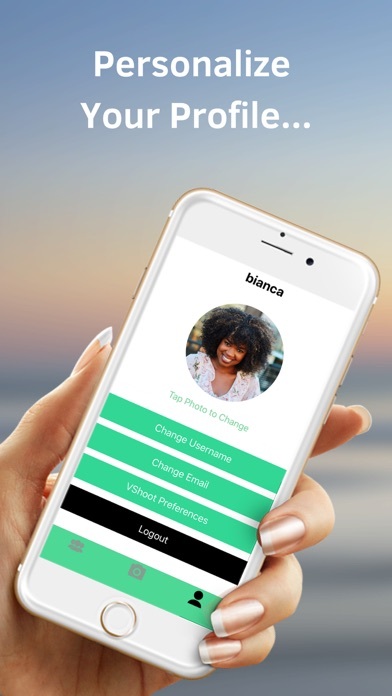 * Start virtual photoshoots with them! 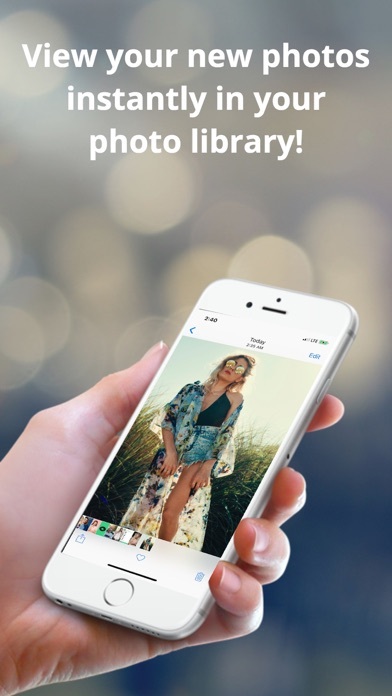 * Access your new quality photos instantly in your phone's photo library!